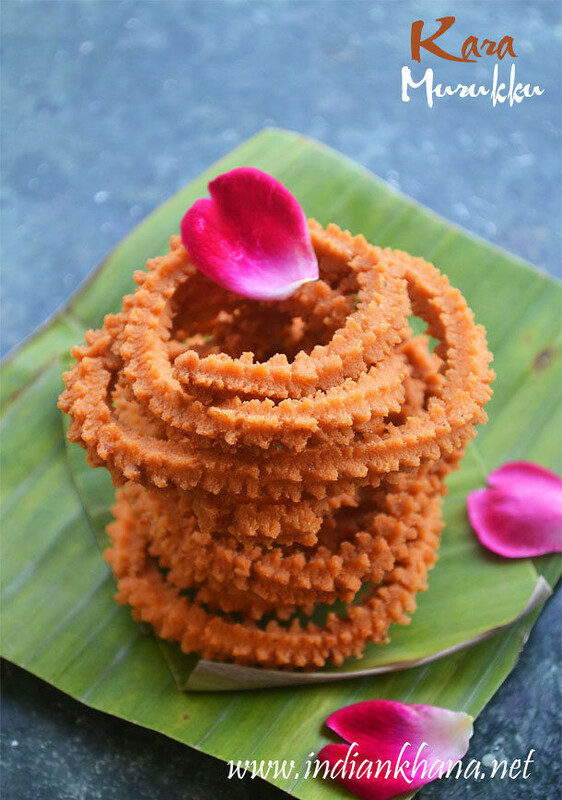 If you like spicy things then you should try this murukku recipe for Diwali As this is very easy and gives great results. 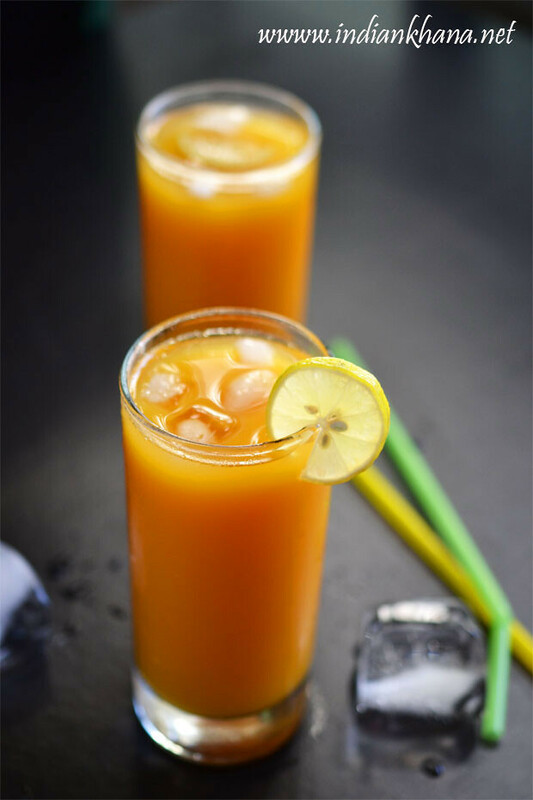 Have it with a cup of coffee or tea for a yummy evening break, do read the recipe well and notes, I have mention few pointers which will be useful to get perfect murukku. 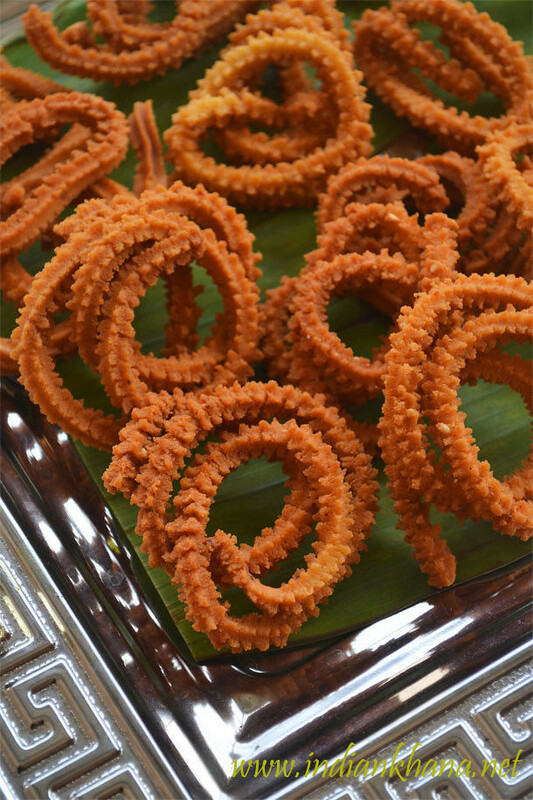 I like to make murukku than other than snacks cause it's always so easy and fuss-free, easy to prepare and easy to clean :) I made this big batch of murukku when I was at in-laws place starting of this year and what you see in step wise pictures that amount of dough all made for me along with garlic sev. 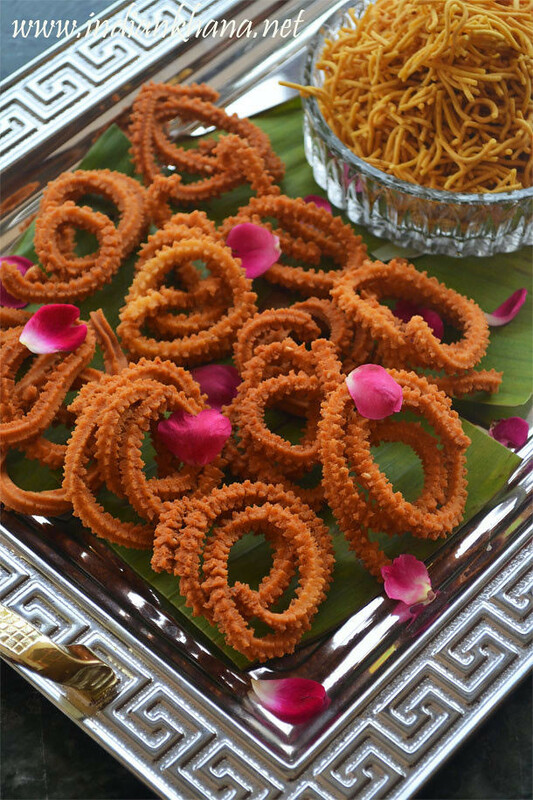 Murukku or chaklis are always wonderful snacks for festivals like diwali, holi or just any day of course most of us make these goodies only during festival, so try something new and different apart from kara sev, this is one of my another favorite. 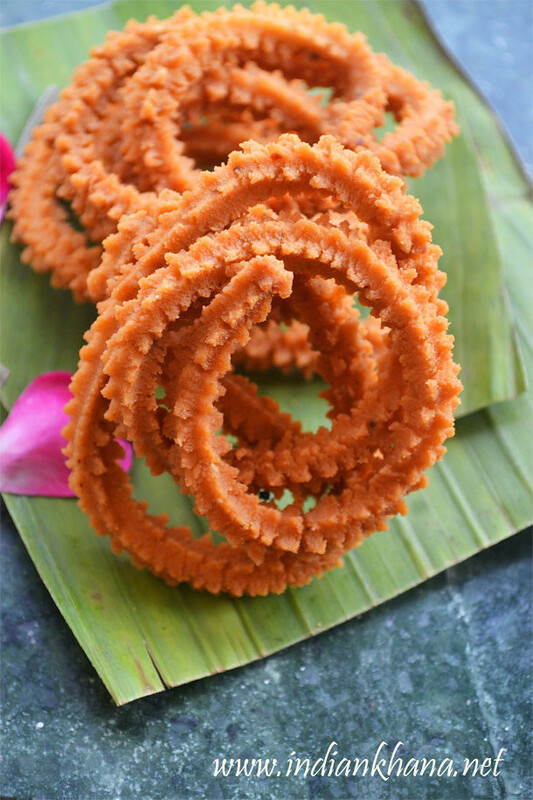 Easy spicy murukku or chakli, snacks for diwali. 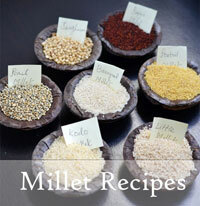 Grind roasted gram dal/Pottu kadalai or chutney dal in mixer into fine powder, sieve it and measure 1/4 cup to use. 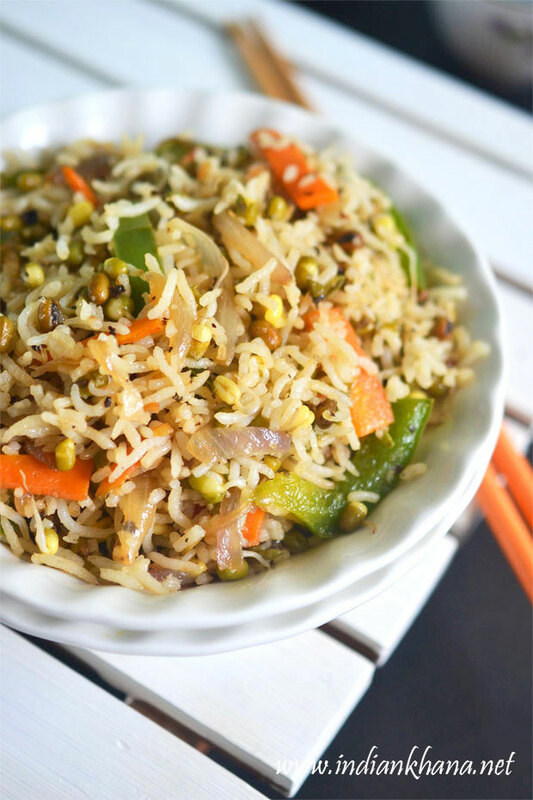 In a bowl add rice flour, prepared roasted gram flour, gram flour (besan), softened butter, oil, red chili powder, cumin powder or whole cumin seeds and salt. Rub well with hands to combine everything well. 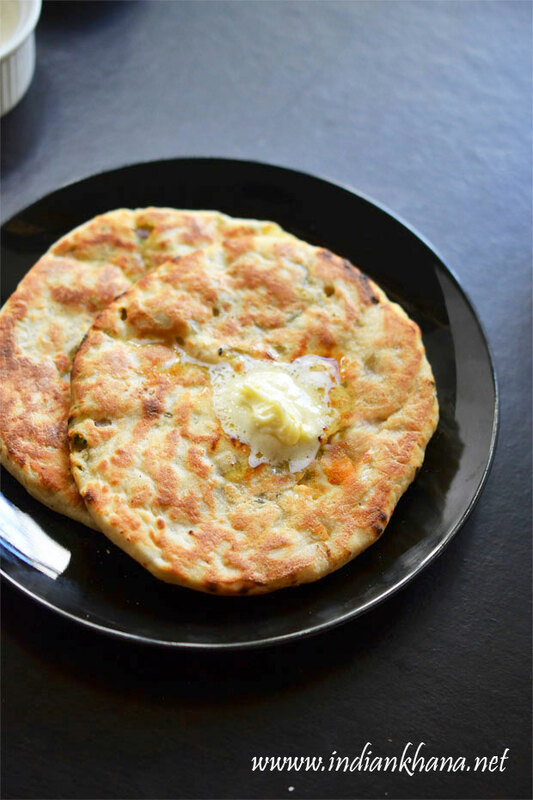 Add water in small quantity to make smooth, non sticky dough without any cracks knead the dough well for that, keep the dough covered always with damp cloth. 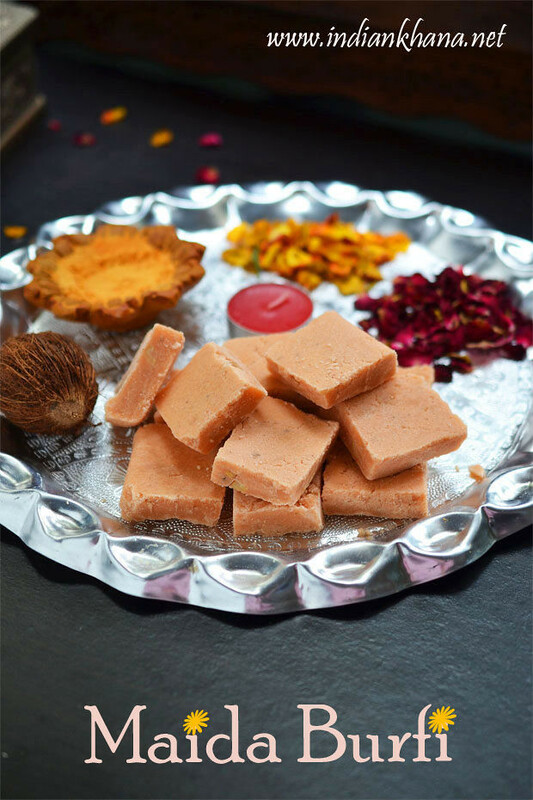 Take murukku machine or press and use star hole disc/plate,Fill the murukku press with dough. 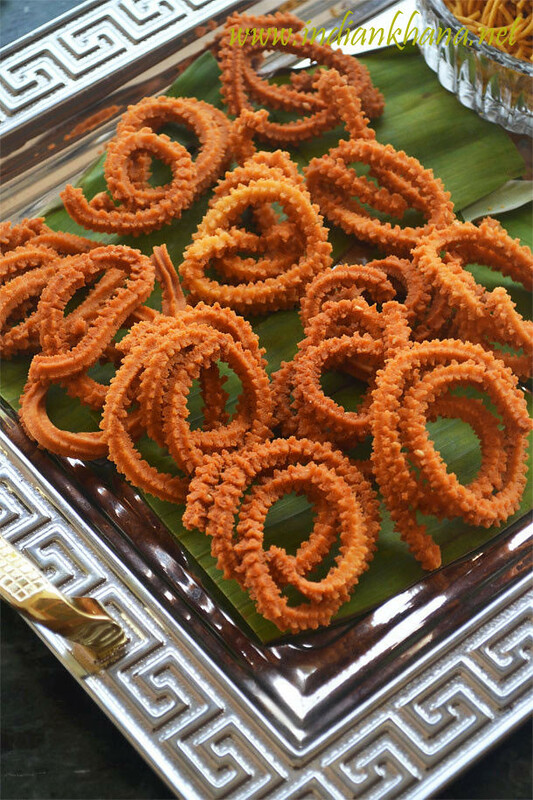 On a plastic sheet or butter paper or plate, press out murukku into spiral shape, make 3-4 murukku and keep it ready. 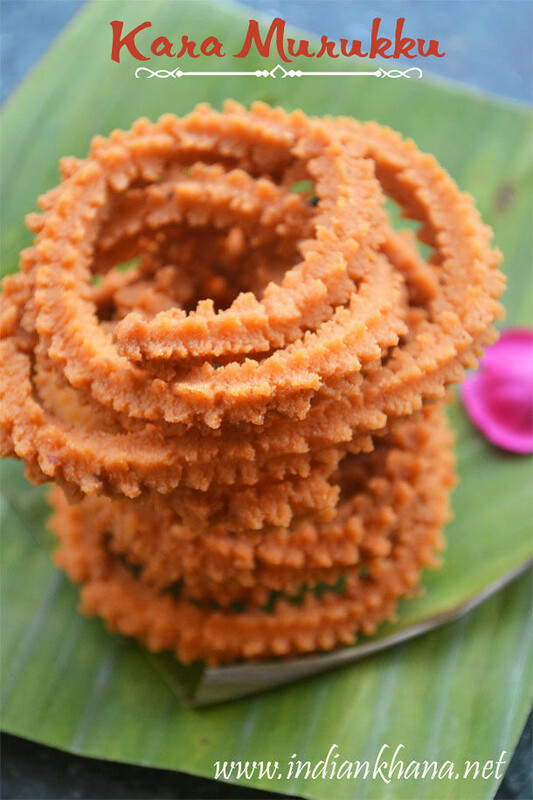 Or you can directly press murukku over hot oil too, which I normally do and here end up doing after few rounds of shape them over plate. Heat oil for frying in a kadai/wok. To check oil temperatures drop small ball of dough in oil, if it rises immediately on top then the temperatures is correct. 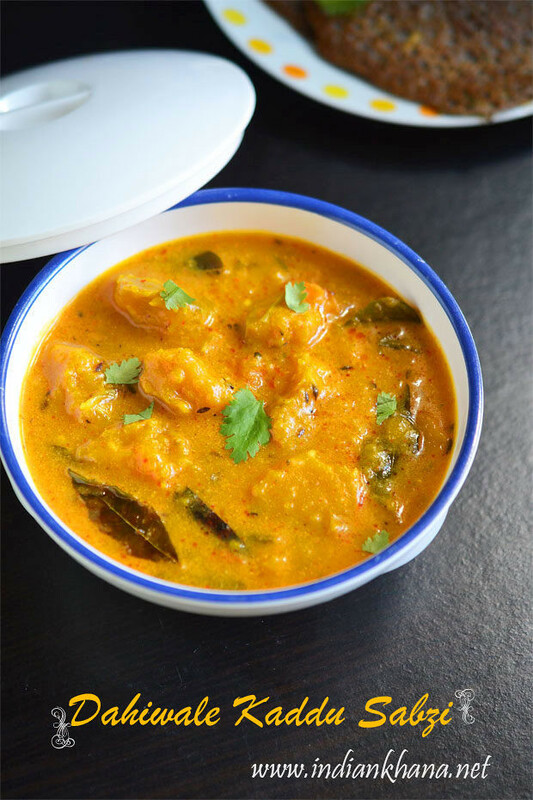 Gently drop 2-3 murukku in hot oil, don't over crowd the kadai, it will take longer time to cook and they will break in small pieces when you stir. 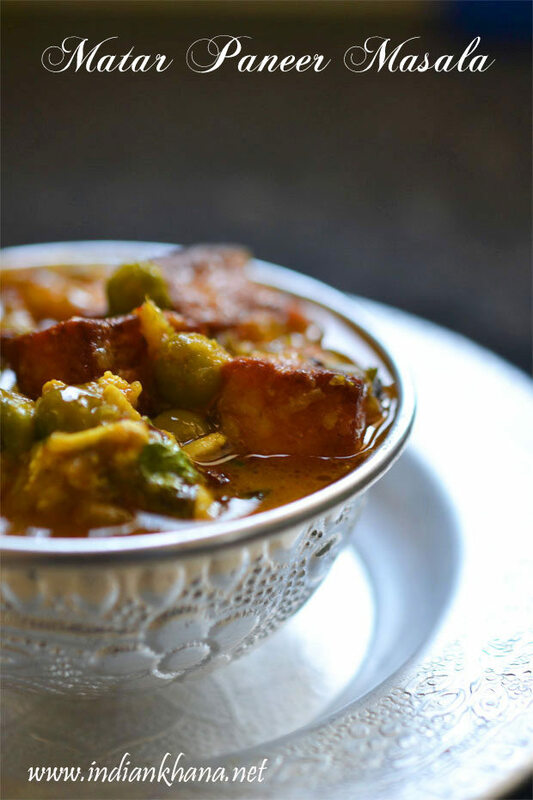 If you chilli powder is very spicy then you can reduce the quantity or increase it more if you need. 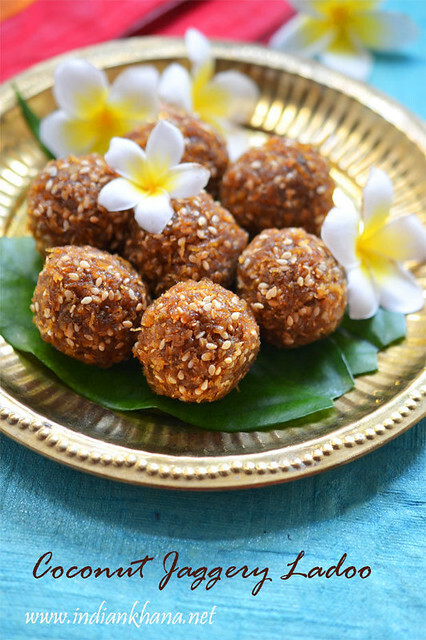 You can replace Pottu kadalai Maavu/Roasted Gram Flour with besan too, to add 1 cup of besan instead of 3/4 cup if using above measurements. Sieve all the flours to avoid any lumps. Remember to always cover dough with damp cloth to avoid dough from getting dry.